Paris Photo and Aperture Foundation announce The Paris Photo-Aperture Foundation PhotoBook Awards, celebrating the book’s contribution to the evolving narrative of photography. – Photobook of the Year Prize. Entries will be accepted from July 15 through September 10, 2012. A shortlist of thirty titles will be profiled in The PhotoBook Review, will be exhibited at Paris Photo at the Grand Palais and at Aperture Gallery in New York, and will tour to other venues to be determined. 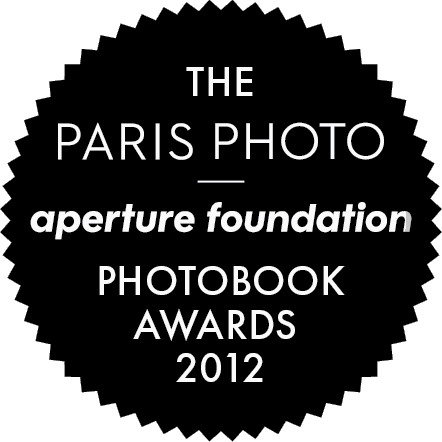 The award winners will be announced, at Paris Photo, November 14-18, 2012. Additional information and entry forms are available here.